It is very simple to start an FCCLA chapter at your school. The best place to start is by contacting the State Adviser. They can help you with fundraising options, explain the ins and outs of the organization, and help set-up events to recruit members and learn about the organization through State Officer visits, contact with area advisers, and providing resources. 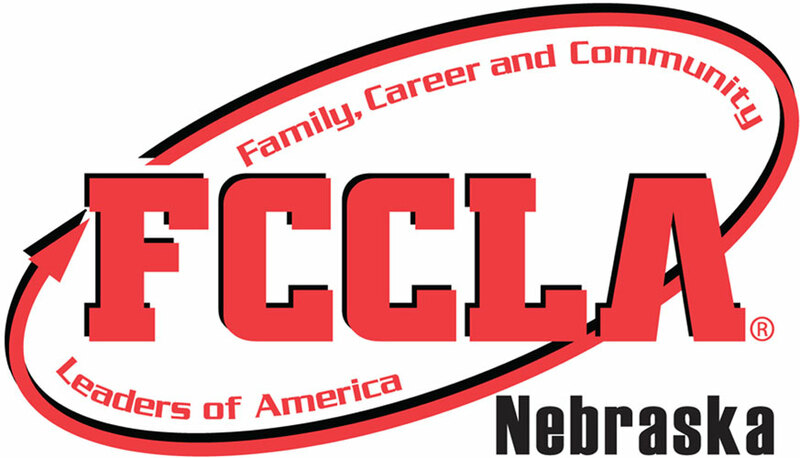 The Nebraska FCCLA New Chapter Grant provides up to $500 in cash and resources toward starting an FCCLA chapter. Chapters may opt to use this New Chapter Grant but do not have to in order to start a new chapter. Submit a completed application, complete with signatures of administrator, adviser, and at least one student leader, prior to September 1. Affiliate at least 12 members at the National level prior to December 1 for two consecutive years. Attend District Planning Meetings, District Leadership Conference, Fall Leadership Workshops, and State Leadership Conferences for two consecutive years with at least one student and one adviser present at each. Submit an application for a Nebraska Chapter Award and a Nebraska National Program Award each year. Reimburse National and State dues for 12 students by December 31 totaling a payment of up to $156. Provide the chapter with The Handbook to Ultimate Leadership published by National FCCLA to assist in chapter development and management. Provide support in the form of the State Adviser, State Officer Team, or other individuals deemed necessary by the goals of the chapter. Provide an additional $100 stipend to the chapter treasury by May 1 of the following school year upon successful completion of the two-year agreement. For more information about the New Chapter Grant, visit the documents below.